Folks today’s topic is really very interesting. You would have to put on the glasses of imagination and have a peak into the future. 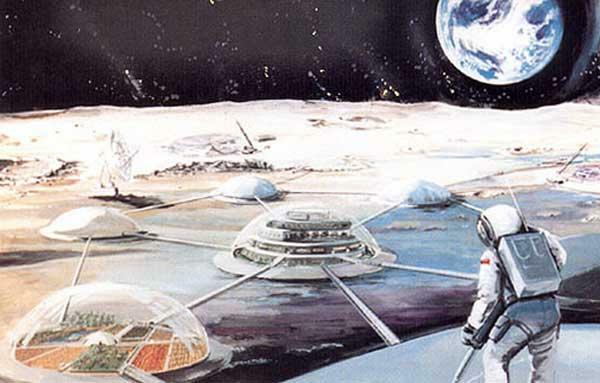 Recently, colonization of moon has been considered to be an achievable project and not very far but in near future. Darby Dyar, professor of astronomy and geology at Mount Holyoke college claimed in 2014 that she and her team working with NASA would make the colonization of moon possible in her life time. 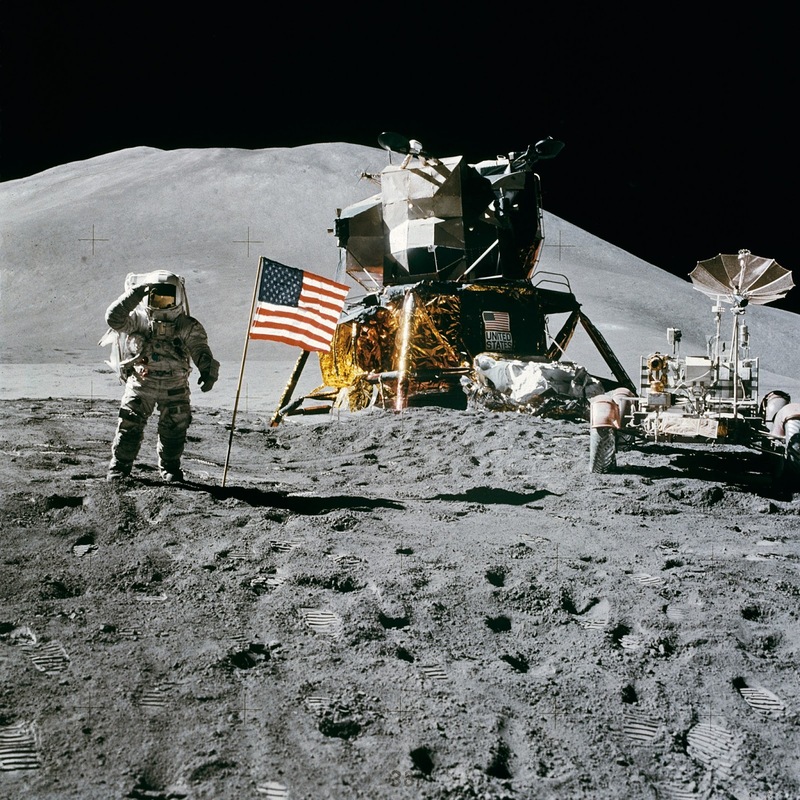 More recently in 2015 NASA has assessed through a study that now returning to moon programme and establishing a colony over there is far cheaper than before. And they consider it an achievement and a route towards the exploration of Mars. 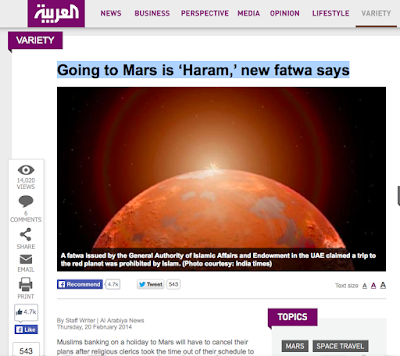 You must be wondering what is this all about and what’s the connection between Islam and colonization of moon. Moon bears great importance in the lives of Muslims how lets see. Moon plays a very important role in the lives of Muslims, the world over because they follow a lunar calendar - a calendar based on lunar cycles. 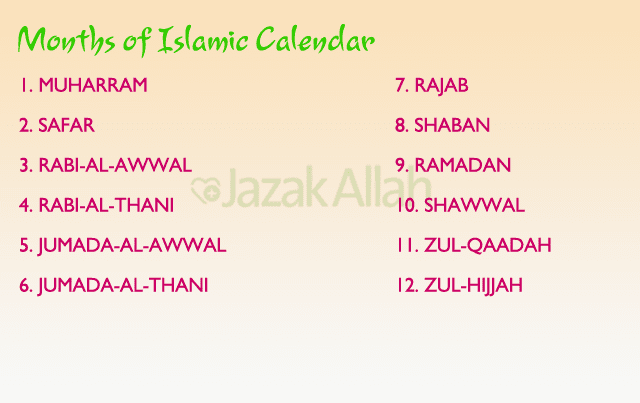 This calendar is called the Hijrah calendar and it began from the day Prophet Muhammad made his Hijrah (Migration) from Makkah to Madinah.A year of the lunar calendar is approximately ten days shorter than the Gregorian calendar or the 'normal' calendar beginning from January and ending with December.The Hijrah calendar also has twelve months, beginning from Muharram and ending at Dhul Hijjah. Each month of the Hijrahlunar calendar begins with the sighting of a new moon.The first day of the lunar month is the day after a new crescent is sighted. Length of each lunar calendar month can be 29 or 30 days. Seven months in a lunar calendar year are of 30 days each and five months of 29 days each and there is no fixed pattern for it. Some times two consecutive months can be of either 29 or 30 days. Most importantly Muslims follow the lunar cycles carefully because of several time-bound religious obligations like fasting in the month of Ramadhan or Hajj (Pilgrimage to the Makka) in the month of Zilhaj. The month of Ramadhan begins from the sighting of the new crescent and ceases when the crescent for the next month (of Shawwal) is sighted.They celebrate their Eids(Religious festivities) on sightings of Moon. Allah, The Muslims God, has also sworn by the moon in Quran many times as if it was something awesome to swear upon for Allah, obviously. Lets read a few “enlightened” verses “by the Moon”. Quran (Chapter 74 verse 92) (Allah says) Yes, never! * By oath of the moon. (Hell will never spare the disbelievers). Now another verse of the Quran which would also show the Unlimited, boundless knowledge of Allah along with swearing by the moon. Quran (chapter 91 verses 1-2) By oath of the sun and its light. 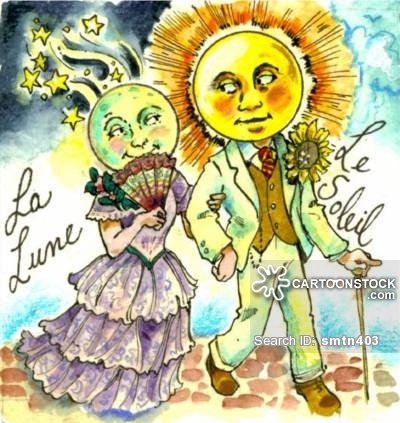 And by oath of the moon when it follows the sun. According to Allah moon follows the sun. Now all of the science students should note that in Muslims’ God, Allah’s Solar system Moon follows the Sun’s route, Miracle!. Now lets come to the point, what I mean by all this discussion is very simple. 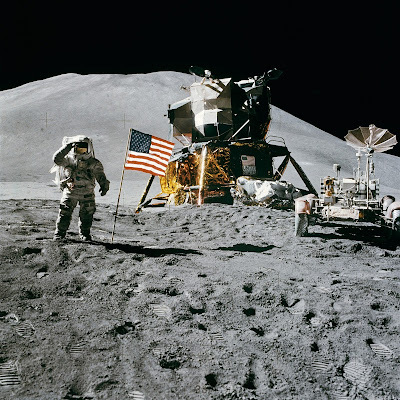 Just imagine people(Astronauts) Living in the moon station and going about their daily routine as assigned to them by NASA, (of course Americans “the Infidels” would be the first ones to establish that colony) eating, drinking, defecating and urinating as normal human beings do. 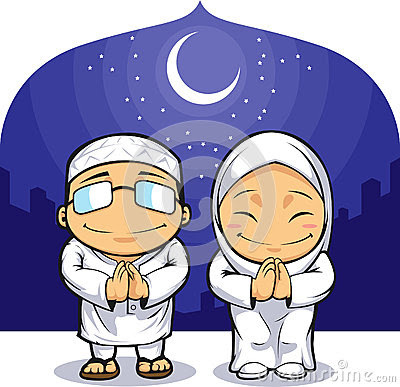 At the same time Muslims are observing the fasts of Ramadhan and breaking their fasts at the sighting of moon. Isn’t it insulting and demeaning for Muslims that they are observing religious ritual by sighting of moon while other people are polluting it with their bowel movements whereas at the same time Allah is swearing by the Moon as a thing of reverence. Now the question is while Muslims have already issued a fatwa against “Living On Mars” in a vain attempt to combat the space exploration by the west, now when would they be wise enough to issue a fatwa against the colonization of Moon in a lame effort to stop the ridicule inflicted on them by the ever developing western "infidels". 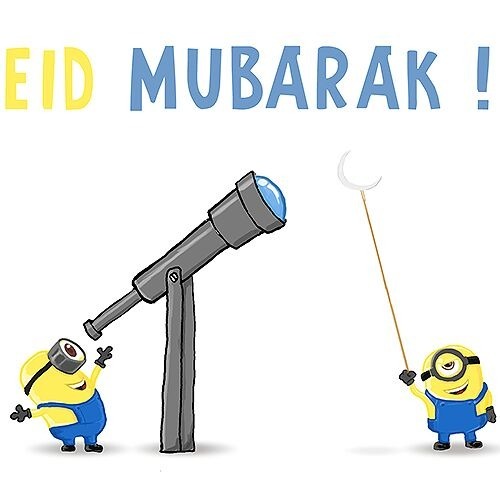 Another question is whether colonizing the moon is more ridiculous for Muslims or trying to stop it by their fatwas "stun guns". Now you decide, till next time stay blessed and safe.